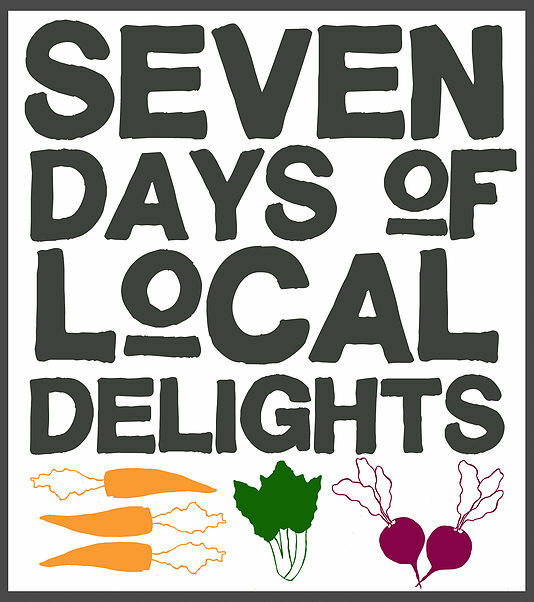 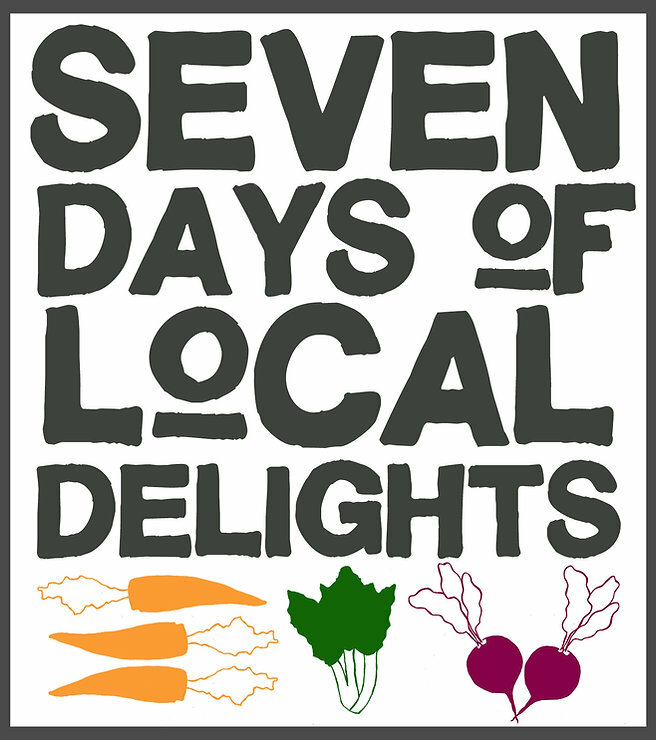 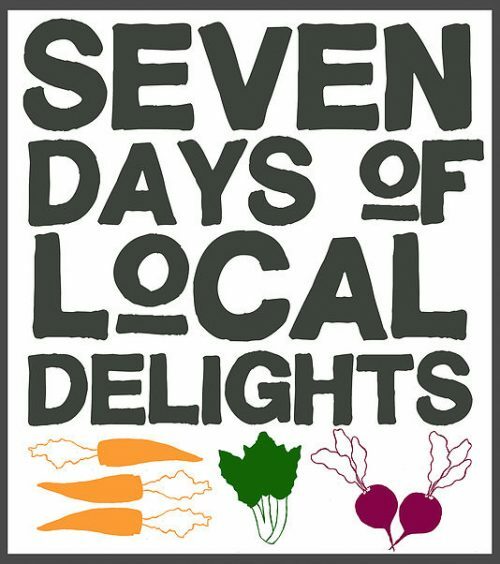 Join us on Thursday night, February 7, 6:00 pm as we celebrate the Seven Days of Local Delights. 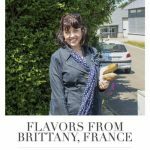 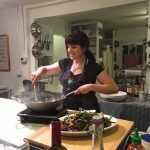 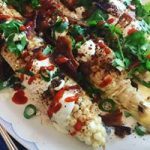 For this event you’re at the Chef’s Table- with one of our favorite farmers! 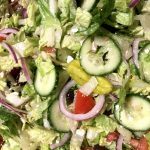 All recipes subject to change depending on availability.